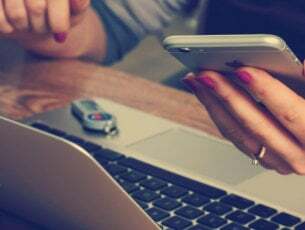 The battle between Microsoft Edge and Google Chrome is not over yet, although for the time being the latter seems to be the winner: Google Chrome is the most popular browser among Windows 10 users — despite Microsoft’s perpetual efforts to convince users to switch to Edge. According to the latest data provided by NetMarketShare, Google Chrome has an impressive 56.43% market share, with the good old Internet Explorer coming second. The Edge browser has a fairly decent market share of 5.33%, one that is slowly but surely growing. Nevertheless, the difference between Chrome and Edge remains huge. This could change when Microsoft rolls out the Windows 10 Creators Update. Microsoft should release Windows 10 Creators Update sometime in early 2017. With it, the general public will have access to the latest and most impressive features ever available on Microsoft’s browsers. The Redmond giant recently rolled out the biggest build update in recent months, revealing many juicy features the upcoming Creators Update will pack, including a plethora of new and interesting Edge features and improvements that will definitely make it more appealing to users. 1. Tab preview bar: This feature allows you to easily preview every tab you have opened without leaving your main page. You can easily scroll through the list and keep better track of what’s in your tabs especially when you have tens of tabs open. 2. Set these tabs aside: Edge now features two new buttons next to your tabs to help you manage all your tabs without losing your flow. That’s a very inspired solution to keep your tabs organized and pick up where you left off at any time. 3. 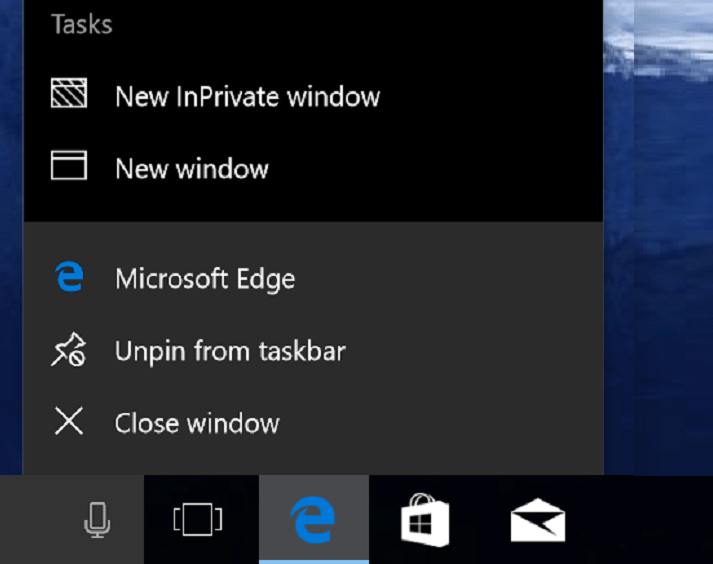 Jump List: Windows 10 now lets you launch a new window or new InPrivate window straight from its Taskbar icon. Simply right-click on the Microsoft Edge icon in the Taskbar and select the task that you want to launch. 4. Component UI: Microsoft Edge now features a new UWP architecture, a new visual tree, and new input model. Thanks to these changes, Edge is now more stable, responsive, and resilient to slow or hung web page content. 5. 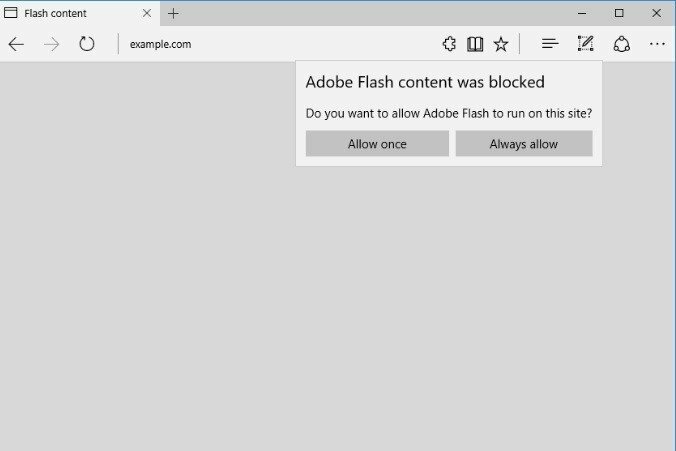 Flash Click-to-Run: Microsoft Edge now blocks untrusted Flash content by default until the user chooses to play it. 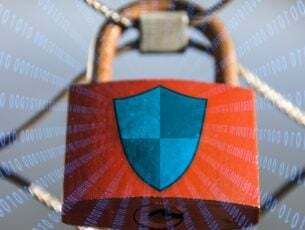 This means that Edge is now more secure, reducing the risk of falling prey to malicious programs. 6. Web Payments: Microsoft Edge now has preview support for the new Payment Request API. 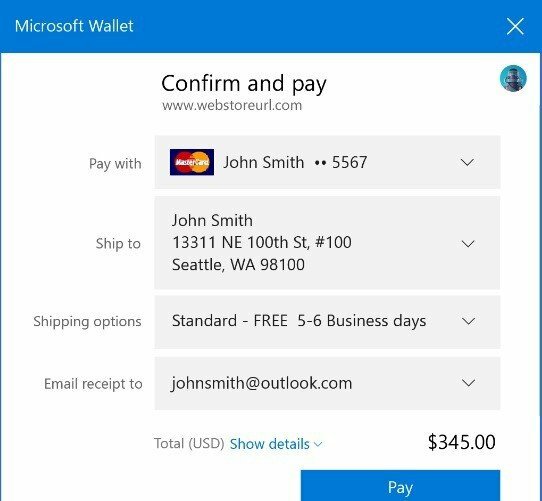 You can now checkout faster because websites use the payment and shipping preferences stored in your Microsoft Wallet. Untrusted Flash content is now blocked by default. Enabled TCP Fast Open by default. Added support for Content Security Policy 2.0 (on by default). Added support for WebVR APIs (on by default). This feature requires Windows Holographic hardware which is not yet available. Limited setTimeout(), setInterval() and Disabled requestAnimationFrame() callbacks for cross-origin iframes when not in view, to improve energy consumption. Enabled independent rendering of HTML5 video elements by default. Enabled Media over Fetch and XHR over Fetch by default. If the Microsoft Edge window is narrow and Cortana has a tip, Cortana only appears as an icon in the address bar. To see the full suggestion, you need to expand the window. Tooltips for the Microsoft Edge favorites bar wrap around in order for the browser to display longer website names. Have you already installed the latest Windows 10 build on your computer? 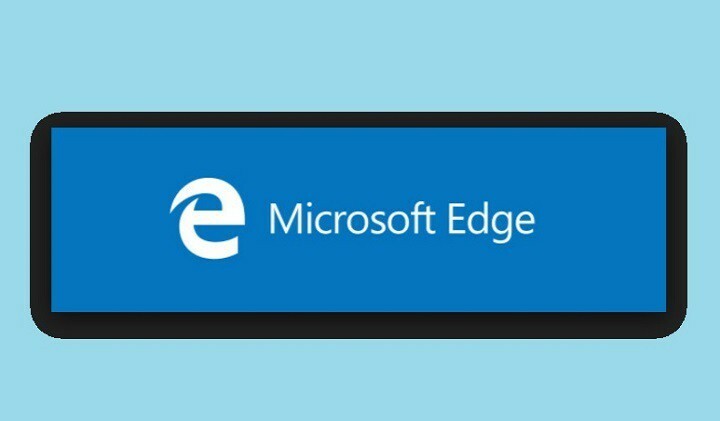 What do you think about the new Edge experience?